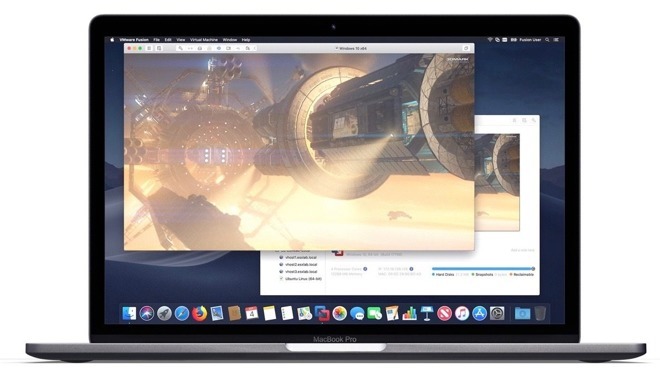 People typically think of physical goods when it comes to Black Friday, but it can also be a good time to grab Mac software on the cheap if you know where to look. Below are deals that are running on or during Black Friday (Nov. 23) and Cyber Monday (Nov. 26) from some of the better-known Mac developers. 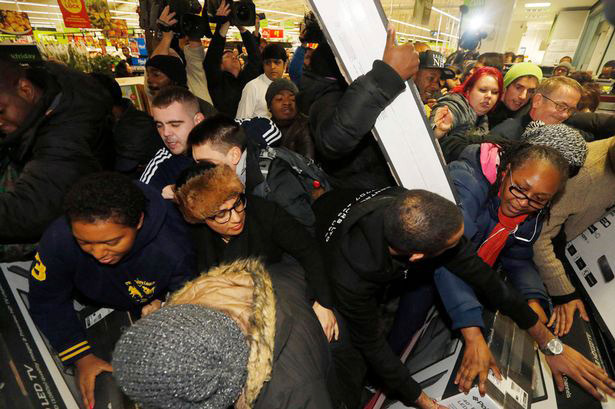 Where applicable, we'll identify when deals are available beyond Friday. Meditation is a great way to ease stress and reduce anxiety, and app-based guidance tools are plentiful, but Aura is one of the few to use machine learning to cater to your specific needs. 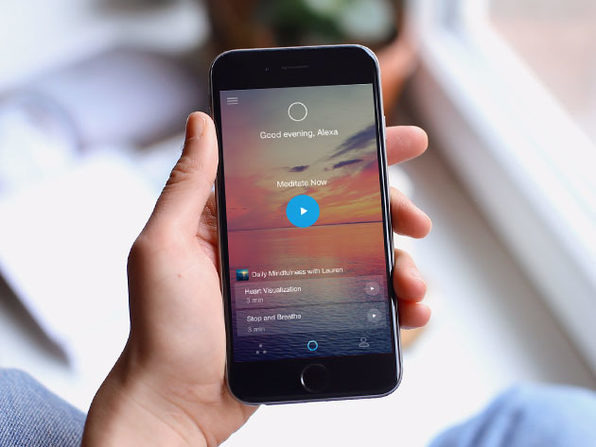 The app offers a free 3-minute guided meditation session every day, but there are also 3, 7, and 10-minute sessions, mood pattern tracking, and daily reminders available as part of a subscription. The Lifetime Subscription for the app's premium features is usually $99.99 and is currently discounted to $79.99, but use promo code CMSAVE40 to bring it down to just $48. Frequent user of public Wi-Fi hotspots? Protect your data while surfing in public with the Private Internet Access VPN, a critically acclaimed service that masks your location and IP address to bypass geo-blocked sites, all while protected by a built-in firewall and Blowfish CBC encryption. Usable on up to five devices simultaneously with unlimited bandwidth, a two-year subscription is already discounted from $166.80 to $55.55, but using promo code CMSAVE40 reduces it further to $33.33. 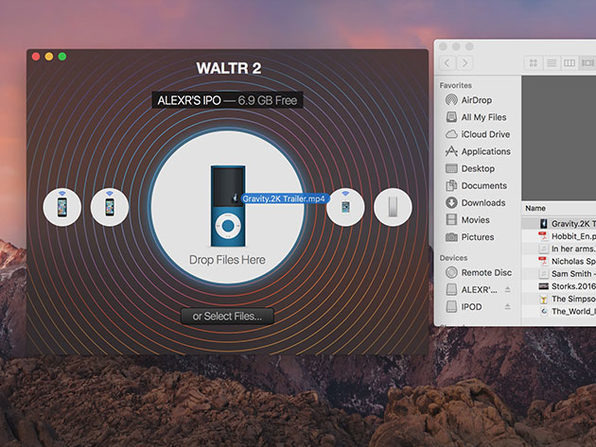 If you need to transfer files to your iOS devices, WALTR 2 may be worth a look. The app allows you to transfer ringtones, videos, PDFs and ePUB files by dragging and dropping, with it including features like Smart Adaptive Conversion for faster audio and video conversions, and content recognition that brings across relevant metadata. Normally $19, already down from $39.95, you can bring the cost down to $11.40 with promo code CMSAVE40. Want to set up a website but just can't find the .com domain you want? Consider using '.tech' instead, especially if your business or project is technology-oriented. While you can get a ten-year registration for $49.99, if you use promo code CMSAVE40, the price comes down to $30 for ten years. Adobe is offering a 25 percent discount on its All Apps subscription for Creative Cloud, now through Black Friday. 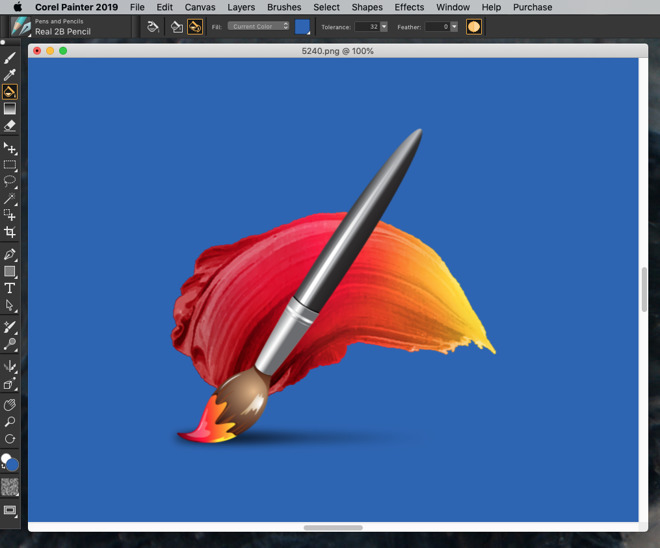 The plan includes over 20 apps, such as Photoshop CC, Illustrator CC, and Premiere Pro CC, as well as 100 gigabytes of cloud storage and access to services like Portfolio and Fonts. Speaking of page design software, QuarkXPress is now available through November 30 in a bundle that adds $1,597 worth of professionally produced typefaces from Fontsmith. These dozen faces include a total of 56 individual fonts including FS Berwick, FS Charity and FS Cattle. The set also includes 200 icons and you get them by first buying QuarkXpress and then following instructions to get a coupon code for the fonts. 1Password also unveiled a special Thanksgiving deal, letting users send friends and family a free year of 1Password Families. From 10pm Eastern on November 21 to the same time on November 27, software developer Flexibits is offering at least 50 percent off its Mac and iOS apps. This means that both the contacts app Cardhop and the exceptional calendar Fantastical are on sale. Cardhop for Mac is now $9.99 instead of $19.99 but the real savings are on the different versions of Fantastical. This app is sold in three separate versions for Mac, iPhone and iPad — it doesn't even have a universal iOS edition — and two of them are far more than half off. Fantastical 2 for iPhone is now $1.99 instead of its regular $4.99. And Fantastical 2 for iPad is reduced to $2.99 from $9.99. To take advantage of what Flexibits says is the company's biggest ever sale, just order from the official site during this Black Friday and Cyber Monday period. VPNs — virtual private networks — let users mask their IPs and guard their traffic, as well as access geoblocked services like Netflix or BBC iPlayer. Through Cyber Monday (Nov. 26), ExpressVPN is adding 3 free months to its 12-month plan, at a cost of $99.95. Once the first term is up, the plan will revert to its normal 12-month length. 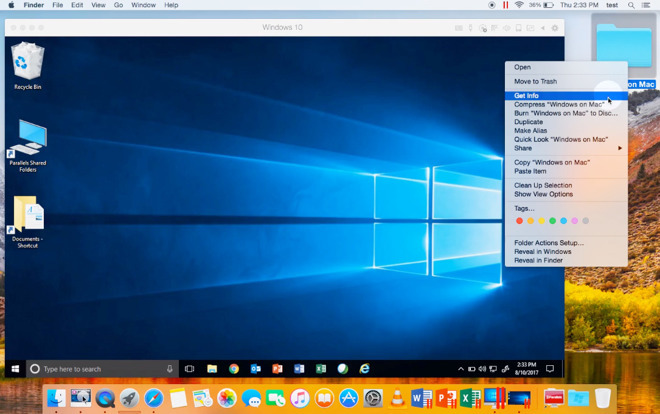 Parallels' Desktop 14 lets owners run Windows on a Mac, including support for transferring files between apps and operating systems. A "Coherence" mode makes Windows apps accessible without the rest of the OS appearing. Through Nov. 28, Parallels is offering 20 percent off Desktop licenses. 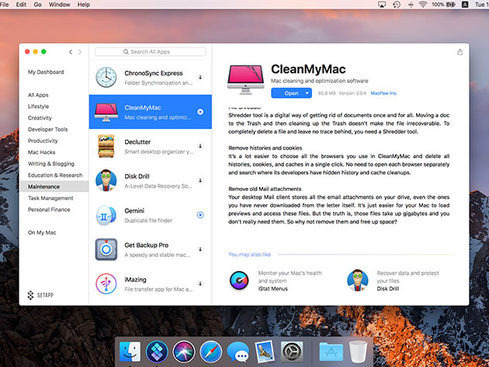 MacPaw's Setapp, tested by AppleInsider, is an app subscription service letting users access over 100 titles for tasks like maintenance, creativity, and productivity. Through Cyber Monday a 1-year subscription is $69, 42 percent off the usual price. 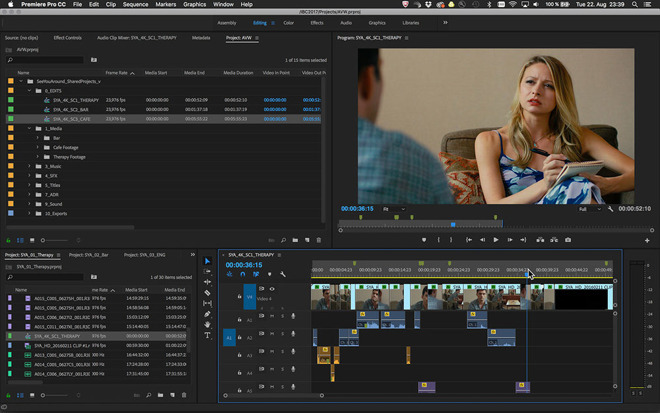 Separately, MacPaw is also offering a 30 percent discount on its desktop software. 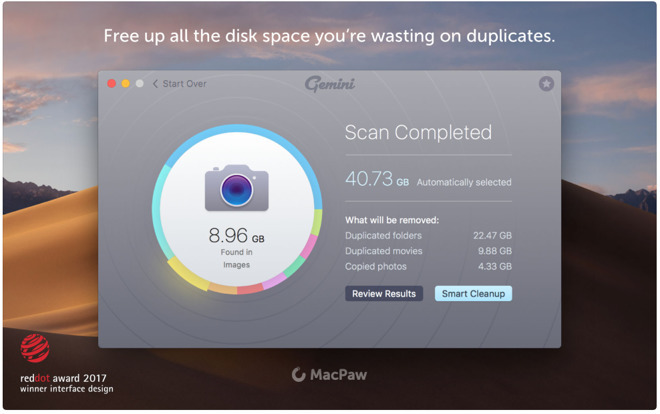 This includes Gemini II, an app for finding duplicate files on your Mac. Plus Wallpaper Wizard 2, a collection of high-resolution images for your desktop. 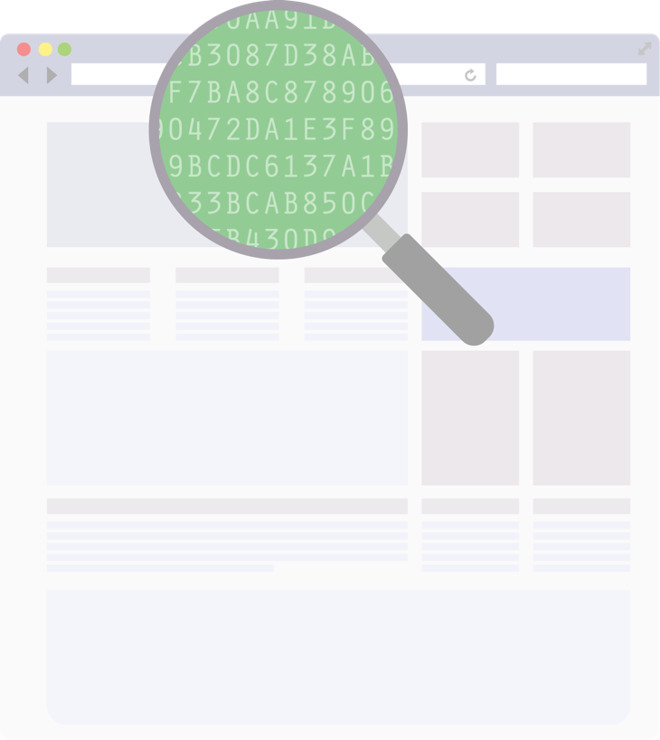 There's also Hider 2 which is for hiding documents and sensitive information on your Mac. The deal runs from 3pm Eastern on November 23 for 24 hours. The discount is automatically applied when you buy through this link. RapidWeaver 8 developer Realmac is offering 30 percent off all its software and training videos from now. It is specifically a Black Friday sale but it's also marking the firm's 16th anniversary and at time of writing doesn't have an end date. 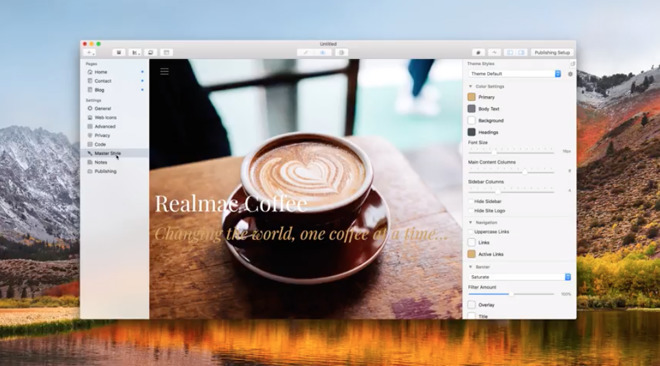 The app you'll want is that RapidWeaver 8: it's Realmac's web design software which normally retails for $99 but is for now reduced to $69. There are also bundles on offer with RapidWeaver 8 and various types of training. Plus Squash, a $15 app for compressing images which is now on sale for $10. To get the discount, go via this link and use the coupon code BLACKFRIDAY2018 at checkout. Corel is offering up to 60 percent off its software applications plus free ground shipping if you bother with the boxed versions. It also says there are "bonus items (worth up to $135)" but it's not clear what those are. You also need to dig into each option to confirm that an application is for Mac. Some are but many are Windows 10-only. Among the Mac ones, the company is probably now best known for its graphics application Painter. This used to be $429 but is now $299. There are other applications such as the considerably cheaper Painter Essentials 6 (was $49.99, now $34.99) and CorelCAD 2018 which was $699 and now costs $594. Corel's Black Friday sale is on from now to November 23, 2018. Apple may have ceased printing books for you from within the Photos app, but you still have an alternative. 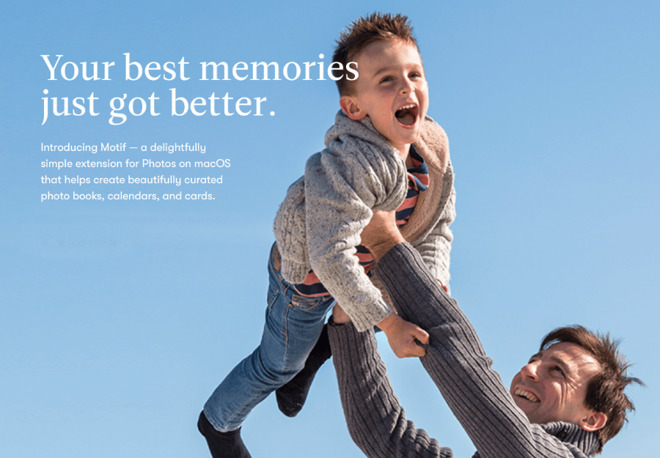 Motif makes a plug-in for Apple Photos which is a little less polished but lets you create, edit and print a range of photo books. From now until November 25, you can get free shipping and also 30 percent off all photo books. Use promo code FRIDAY. Virtual machine developer VMware is running several sales.